If you were arrested for your first DUI in Kent or Sussex County, Delaware, you may be eligible for Delaware’s First Offender program. Unfortunately, just one too many drinks at dinner or happy hour can place you over the legal Blood Alcohol Content (BAC) limit. Drinking and driving is a very serious matter in the state of Delaware. However, the Delaware legal system realizes that you may have made a one time mistake and had a lapse in judgment. With that, Delaware offers a First Offender Program. 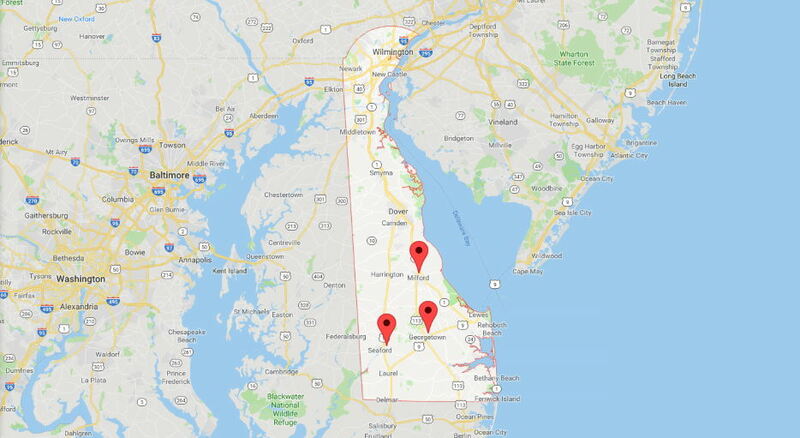 For eligible offenders, Delaware’s First Offender Program eases the legal, financial and administrative burden of getting charged with Driving Under the Influence in Delaware. 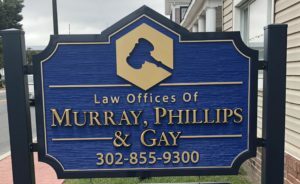 Delaware Drunk Driving Defense Lawyers Murray, Phillips & Gay proudly serve those charged with Driving Under the Influence in Kent County and Sussex County, Delaware. Regardless of how many DUIs you have on your record, we will do our best to obtain you a very favorable outcome, protect your rights and your driving privileges. Please call us at 302-855-9300. You may also email us. You have no previous DUI convictions. You have not received more than 3 traffic or moving violations within 24 months of the DUI. No injuries or deaths associated with an accident involving the DUI arrest. A Blood Alcohol Content (BAC) less than .15%. A valid driver’s license – not suspended or revoked at the time of DUI. You did not have anyone under age 17 in your car at the time of DUI. 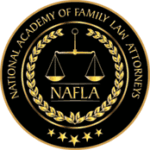 However, even if you did not meet all of these qualifying factors, a skilled and experienced Delaware DUI Lawyer can ask the Attorney General to waive a disqualifying factor. This will potentially allow you to enroll in the Delaware First Time DUI Offender Program. Numerous benefits are associated with applying for and being enrolled in the First Offender Program in Delaware. First of all, acceptance and successful completion of the program will cause the DUI to not blemish your record. Also, you will not face any jail time or fines. However, the courts may order probation. Probation eligibility depends on several factors, such as your criminal record prior to the DUI. Also, you will be eligible to apply for a work permit 90 days after your driver’s license suspension started. Although, you will have restricted driving privileges for 1 year. However, your eligibility is based on if you did not refuse the breathalyzer test or field sobriety tests. Upon successfully completing your DUI class, you may apply for full reinstatement of your driving privileges after 6 months. A skilled DUI Defense Lawyer can help answer your questions pertaining to Delaware’s First Time DUI Offender program. Effective as of February 1, 2016, the Delaware DUI First Offenders Program (FOP) now makes the installation of an ignition interlock device mandatory for all first offenders. A first offenders election, as well as a conviction, determines that the device must be installed on a minimum of 1 vehicle owned or operated by the individual or on a vehicle owned by another person if there are no vehicles owned by the offender. For those who don’t enroll in the First Offenders Program, including first offense convictions and subsequent offenses, the ignition interlock device must be installed on ALL motor vehicles that the person owns or operates. 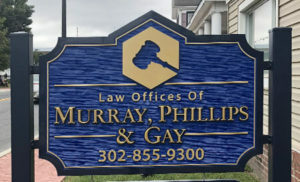 If you have been charged with a DUI in Delaware and it is your first offense please call Delaware DUI Defense Lawyers Murray, Phillips & Gay. Our office number is 302-855-9300. We can be reached via email. With over 16 years of experience defending DUI charges in Delaware, we understand good people sometimes make poor decisions. With this in mind, we will help you decide if Delaware’s First Time DUI Offender program is right for you. 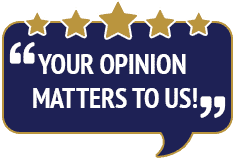 Call us today regarding protecting your rights, your reputation, and your driving privileges.